Stampin Anyone? : It's good be a HOSTESS! It's good be a HOSTESS! 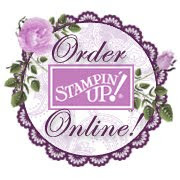 get as a Stampin’ Up! hostess. • Orders must be $350 or more to qualify. • Orders larger than $350 are not eligible for additional hostess free merchandise dollars. For example, a $700 workshop does not receive $70 in additional dollars. 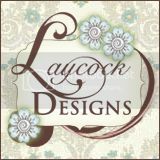 All orders over $350 always receive $35 in additional free hostess dollars. • Hostesses may use their additional $35 in free merchandise on any catalog/mini catalog products.